I am also able to work worldwide through Skype / FaceTime / Zoom or Facebook Messenger. When you contact me for help one of the most important things for both of us is that we feel comfortable with each other. I know that you will be entrusting me with your care and I will respect that decision by assisting you to the best of my abilities. You will find me down-to-earth, approachable and friendly. People say I am kind, compassionate and caring, with a quirky sense of humour - perfect traits for a therapist! Through the years I have trained in many complementary therapies and other vocational studies, but the mind therapies are the ones that I love the most. I recognise that the mind-body connection is so powerful, the way we think can literally heal or harm us. The challenge, then, is to work with people to change how they feel, both about themselves and about the world they live in. Of course, it's easier to change ourselves than to change the world, but when our viewpoint changes then our reality changes too. Life is a mystery to all of us, but I believe it's one we should enjoy and absolutely make the most of. Looking forwards in life with optimism, hope and courage will bring you greater rewards than you could ever have wished for. 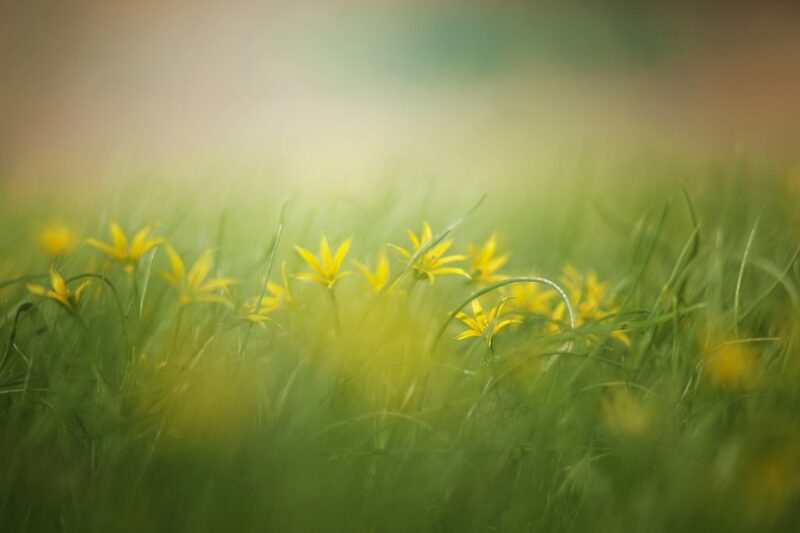 Today I feel privileged to be a part of my clients' healing journeys, helping them to find their own inner resources and strengths so that they can become the best version of themselves. I first qualified in hypnotherapy in 2005 but retrained in the solution focused approach ten years later in 2015. 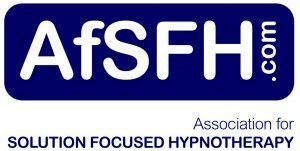 My Diploma for Solution Focused Hypnotherapy (DSFH) was granted by the esteemed Clifton Practice in Bristol, a nationwide training centre for solution focused hypnotherapists. 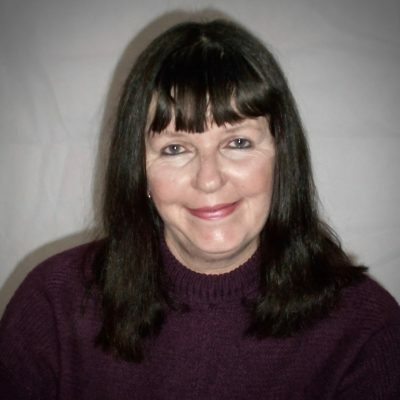 My Hypnotherapy Practitioner Diploma (HPD) was granted by the National Council for Hypnotherapy (NCH), which means you can be assured that I operate within a Code of Ethics and am qualified to a high standard. My interest in new psychological approaches in mental health led me to other types of training and I discovered BWRT (BrainWorking Recursive Therapy). In 2017 I took the opportunity to train directly with Terence Watts, who developed this amazing therapy. Terence is a very well regarded therapist, author, trainer and lecturer and I continue to work to the exacting standards that he requires. I attained Levels 1 and 2 in BWRT, which means I am now an advanced practitioner, helping even more people with a wide range of issues. I have also trained in weight management counselling with Steve Miller (Sky TV Fat Famlies presenter). I am able to use the FATNosis system of weight loss if you are interested in a weight loss motivational coaching programme. For those who want to experience energetic healing, I am a fully trained Reiki Master and can also offer this service. I hold an enhanced DBS Certificate (formerly CRB check) which means I am deemed safe to work with children and vulnerable adults. You can be assured that I work to a strict code of ethics and have your best interests at heart at all times. Facebook – please like and follow to keep updated with news and special offers.